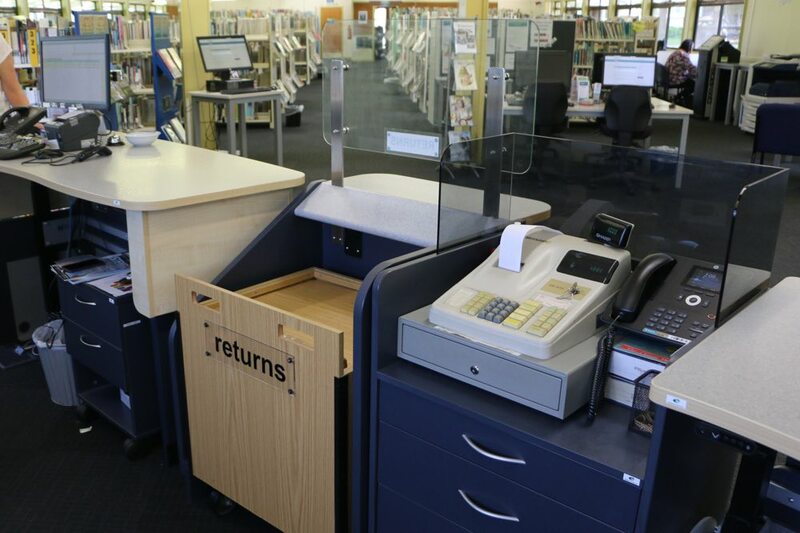 Our BOOKFLO BOOK RETURNS Module is the ideal customer book returns bin. 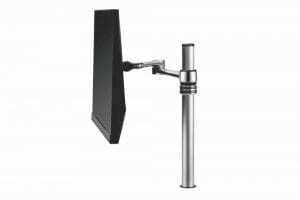 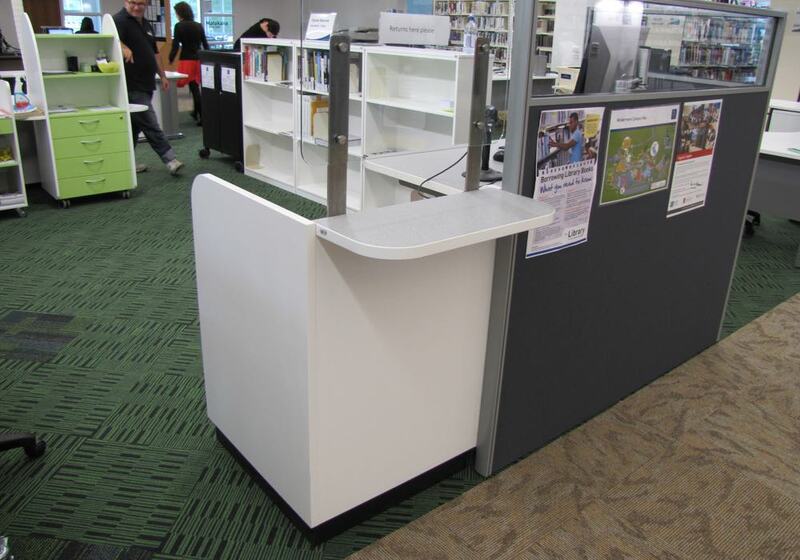 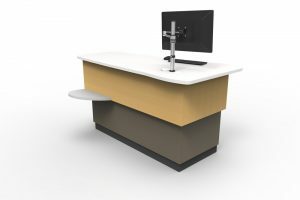 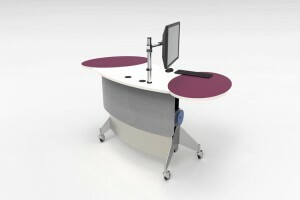 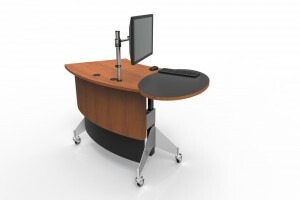 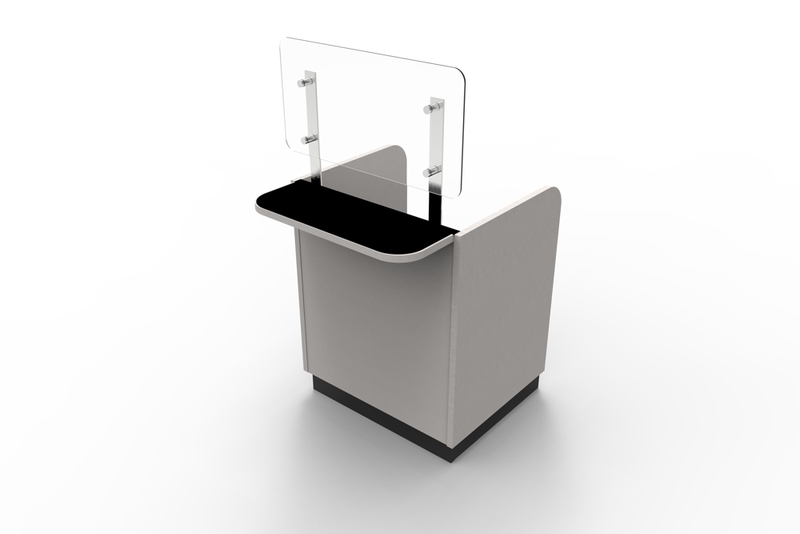 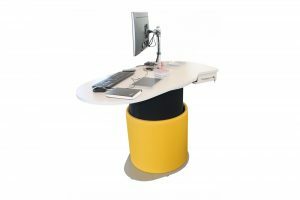 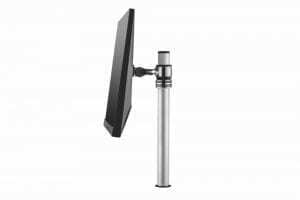 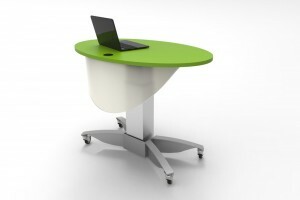 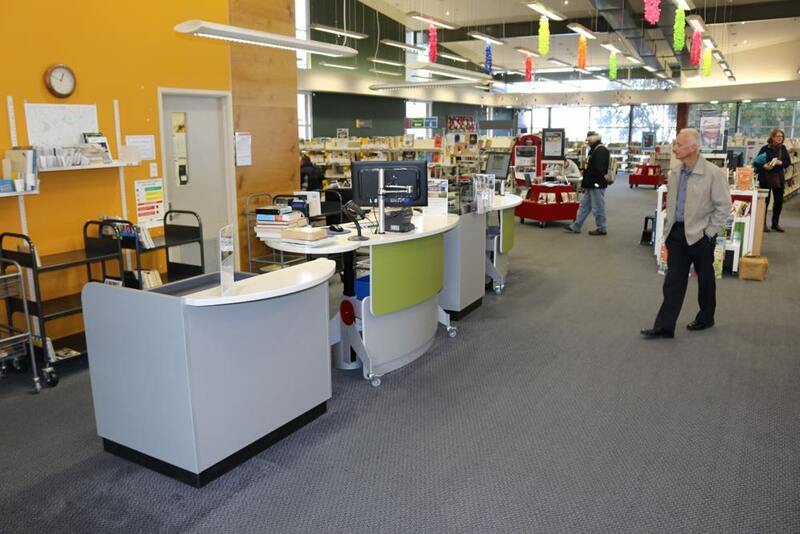 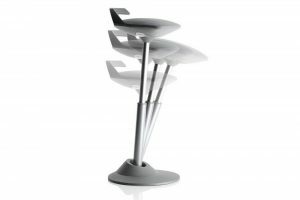 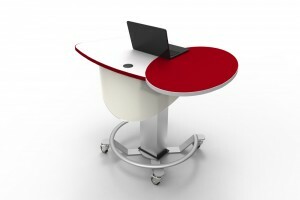 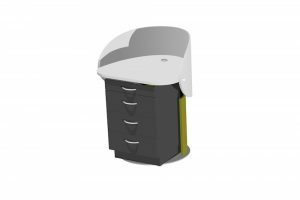 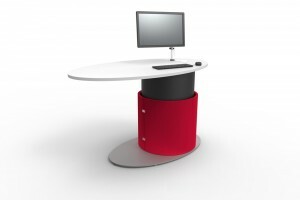 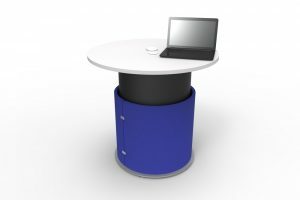 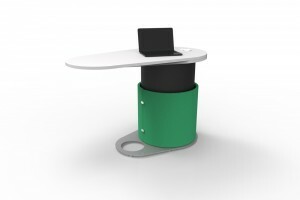 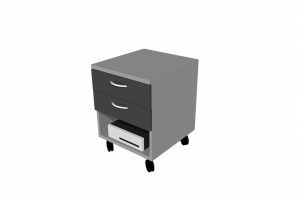 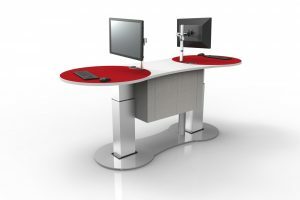 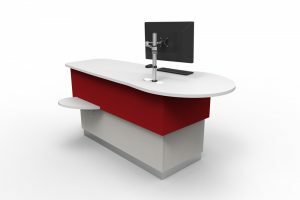 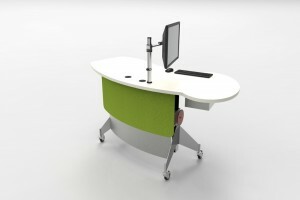 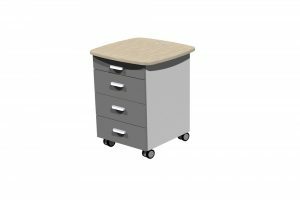 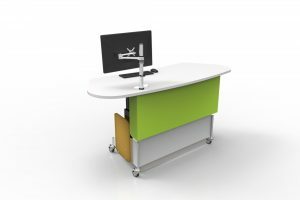 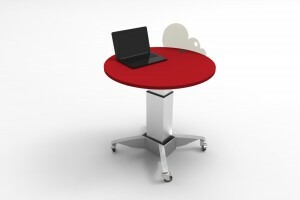 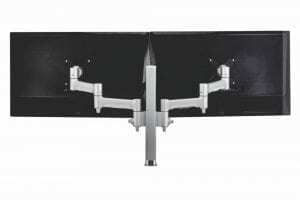 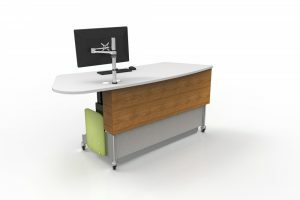 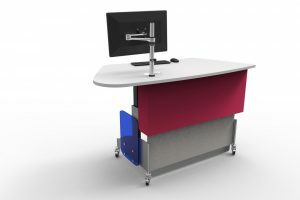 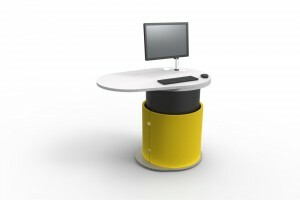 It can stand alone or integrates well into a circulation counter installation. 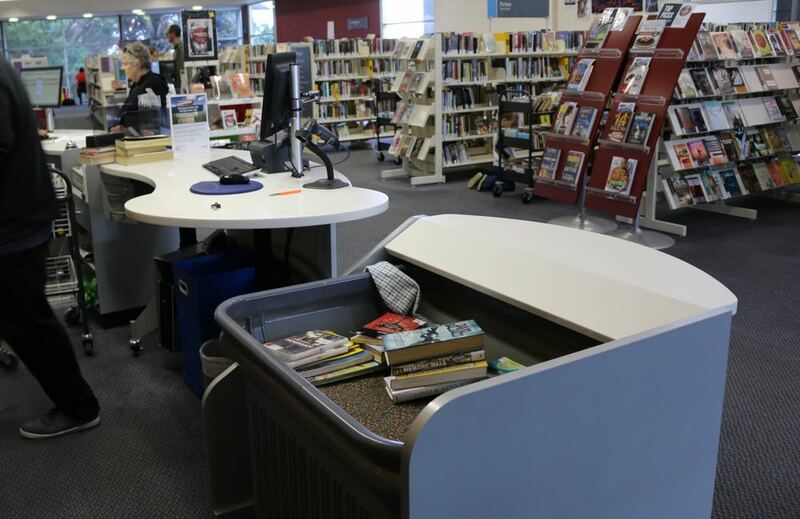 A book shelf and slot. 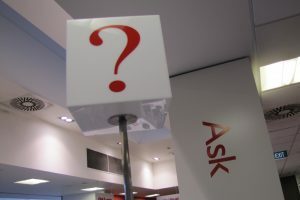 A toughened glass panel screen, able to support signage. 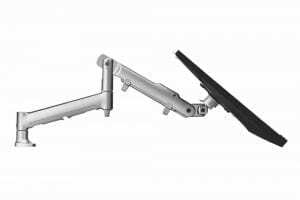 Can be detailed to provide a book slot on two frontages (depending on site). 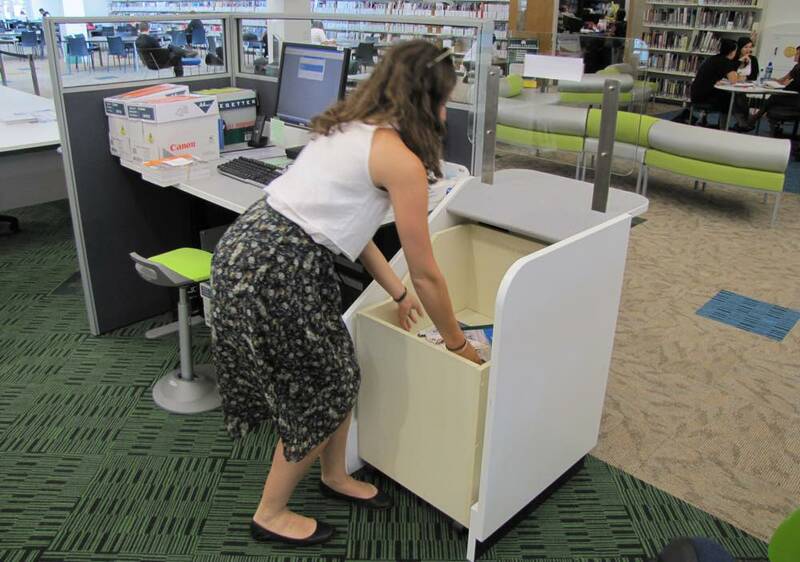 Can be customised to fit your book bin. 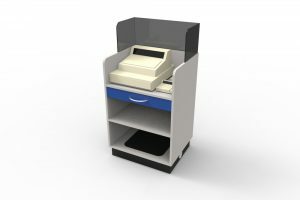 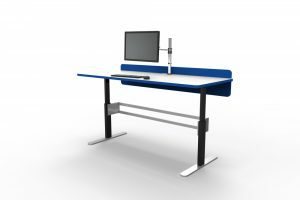 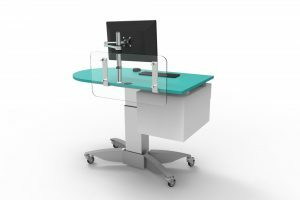 See our BOOKFLO BOOK RETURNS Module teamed with our height adjustable BOOKFLO RETURNS Processing Workstation.